Start taking classes at Crofton CrossFit and other studios! Crofton CrossFit is a 8,300 square foot personal training facility that incorporates group classes. Their training is designed for all inclusive fitness. Their programs are comprised of workouts that vary to include long and short distances, along with some weights and body weight movements. Each workout can be modified to meet the needs/ability levels of each athlete. See their class descriptions to find the right class for you and your fitness needs. 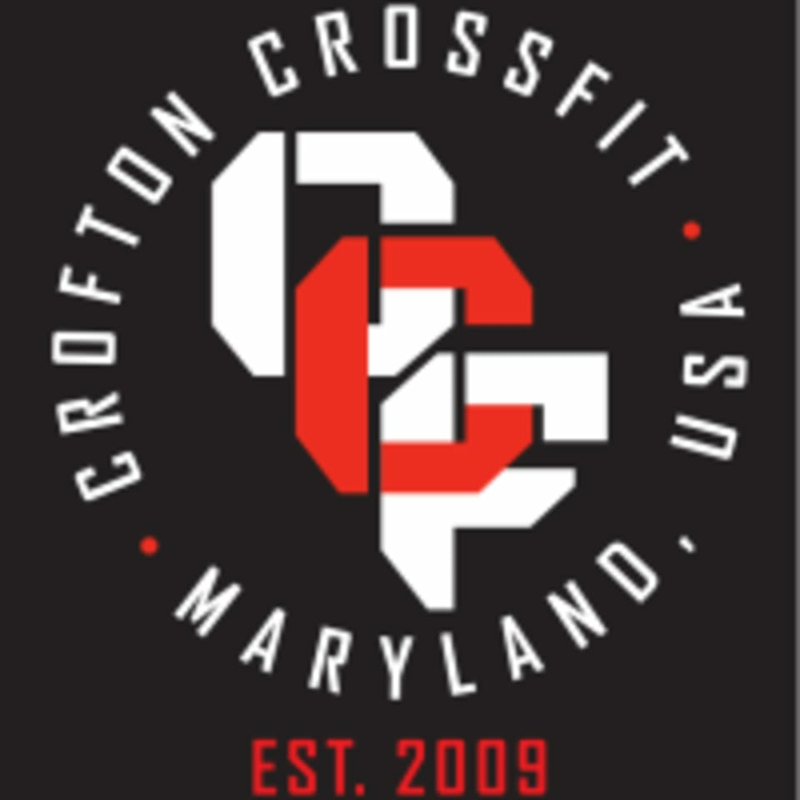 The Crofton CrossFit Gym is located at 750 State Route 3 South, Suite 5 in Gambrills, MD 21054.